Upload each file according to the month with which you want it to print. If you are bringing in original photos or artwork, please mark each piece according to the month with which you want it to print. To ensure that the writing does not show through, it is a good idea to use post-it notes to label the pieces. All original photographs and art will be returned. Square photos and art look best with the layout of the calendar. Add special days, like birthdays and anniversaries, to your calendar. Digital photographs with light backgrounds reproduce well. Low resolution website photos do not print well. Standard glossy photographs work well if you are bringing in or sending actual photographs. Copyrighted photos and art require written permission from the photographer or artist. Printed and assembled in Chatham, New Jersey. Thank you for supporting your local businesses. How many calendars would you like? 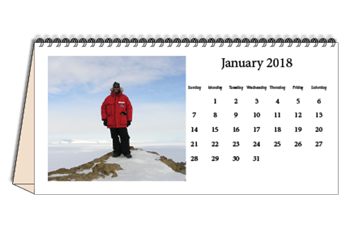 Will you be picking up your calendars or would you like them shipped? 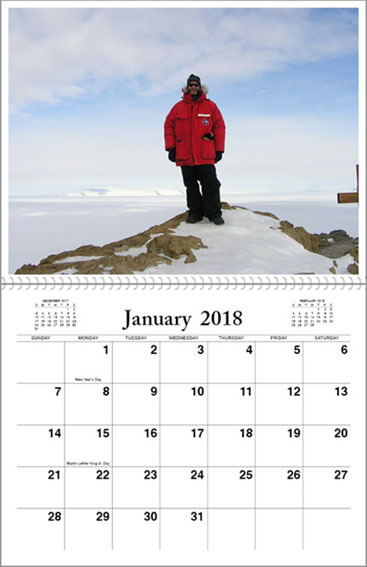 By what date would you like the calendars?